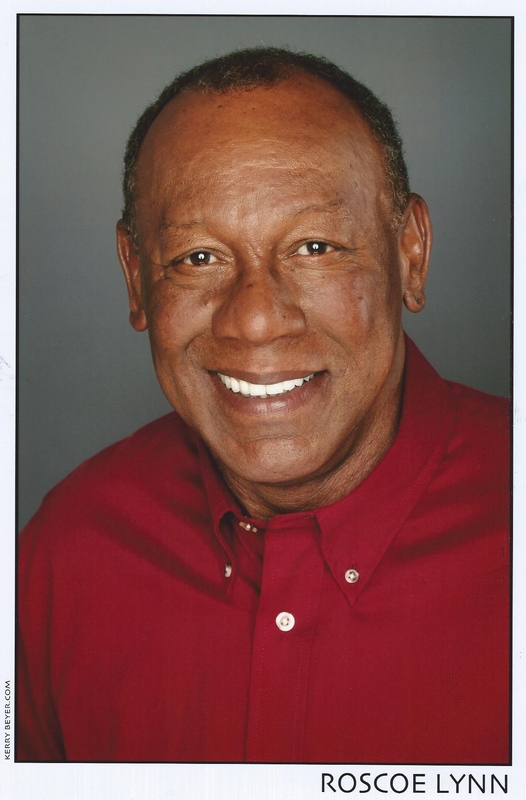 Roscoe Lynn Jr., born to Mary Elizabeth Sampson and Roscoe Lynn Sr., is a retired Federal Law Enforcement Officer and an Actor. He was born in the city of “Brotherly Love”, Philadelphia, Penna., and for the past 24 years, is a resident of Houston, Texas. He served as a Philadelphia Police Officer, Department of Defense Police Officer and 20 years with the United States Customs Service. He also, served in the United States Army for approximately six (6) years and did two tours of duty in south East Asia, including but not limited to, Vietnam. He started training at Mercury Studio in Houston Texas and is represented by Pastorini-Bosby Talent. Roscoe has done several commercials, such as, Delta Downs (Topping it off), Eckrich Sausage (Truly Rich), Quiznos (Ingredients) and Church’s Chicken (Sneakers). He has been in a couple of Public Service Announcements for Baylor Hospital (Colorectal Cancer Screening) and a Share Air PSA and well as, several Music Videos, i.e., “DMX” (We in Here) and Chamillonaire (Turn it Up). And finally, a cameo appearance in a movie feature, the Return, starring Sarah Michelle Gellar which was directed by Asif Kapadia and an Extra (detective) in Laws of Chance, Starring Lou Diamond Phillips, which was directed by Michael Dinner.